Economy taxi option in St. Petersburg. Suitable for 1-2 passengers and 1-2 luggage. 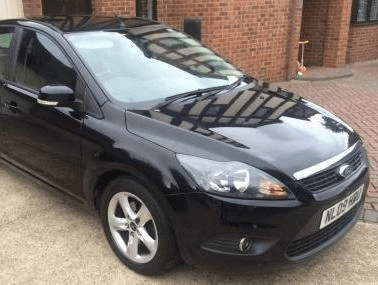 Ford Focus, Nissan Almera, Scoda Octavia, Hyundai Solaris or similar.